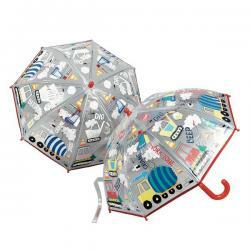 Major Tom to Ground Control! 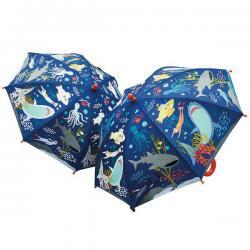 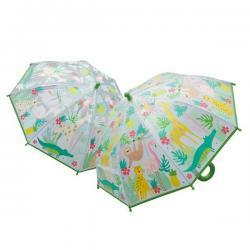 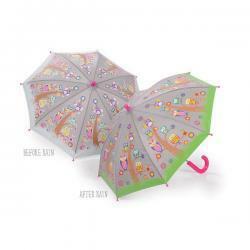 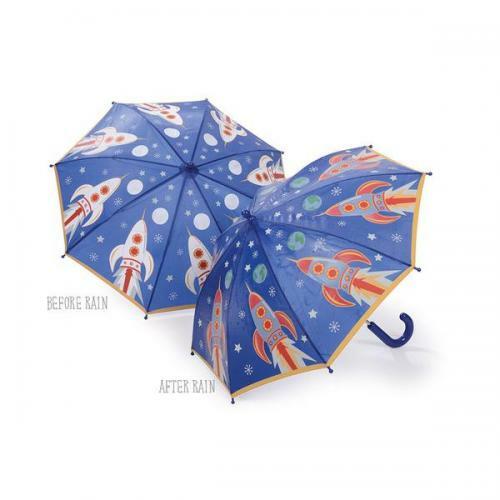 Have fun in the rain with our popular Rocket themed colour changing umbrella! Watch the rocket scene change colour in the rain and change back again when it's dry!